As part of our efforts to continually improve the ACM SIGGRAPH member communication, we are interested in understanding which social media channels our members use so we can effectively communicate with you. Through our strategic planning and in an effort to "Enable Everyone to Tell Their Story," the organization feels using the appropriate channels to communicate is an important task. We have created a short survey, which will take about 5-10 minutes of you time to take. 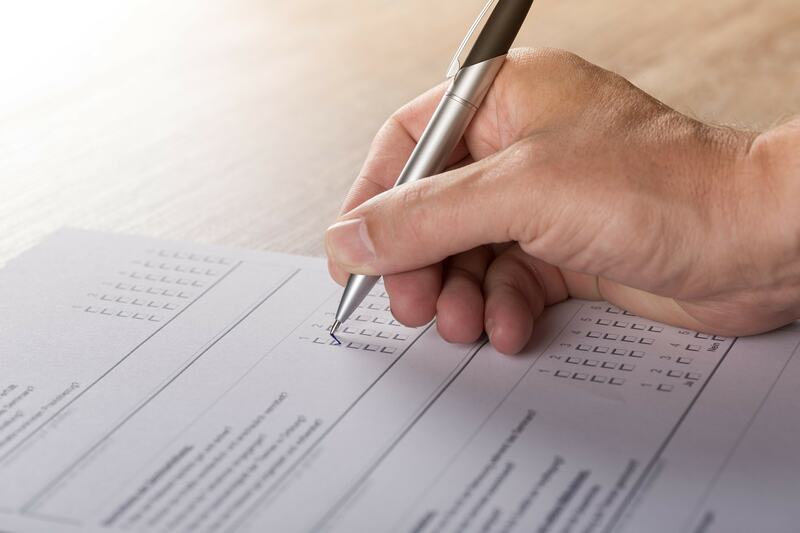 We would appreciate you completing the demographic questions for analysis purposes, but if you would just like to answer the survey questions, feel free to skip the demographic questions or choose the ones you would like to answer. All data collected in this survey are evaluated in aggregate. ACM SIGGRAPH follows responsible data collection practices. To learn more about our data collection policy, click here. As a "Thank You" for participating, 10 members will win SIGGRAPH Swag. If you'd like to enter the drawing, please enter your contact information at the end of this survey. Thanks for your help by taking this survey.